Complaints : We are always happy to consider any suggestions you may have that would help improve the services we provide. Our aim is to give you the highest possible standard of service and we try to deal with any issues that you may have. Please click here to contact us using our online form. 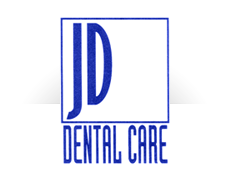 Please email us at info@jddentalcare.co.uk or use the online form below.